I’m so glad you are here and can’t wait to take you on my journey around the professional tennis circuit with me. I want my website to be a friendly, informative place for my fans to gather, where I can keep you updated on where I am playing, provide new pictures of the fun things I am doing behind the scenes, news stories, my results on the court and of course all about the work I do for my foundation back home in Romania. The foundation is a big part of who I am and what I want to do after tennis, so I hope you enjoy reading and learning about it. There’s also a shop where you can buy some special S1mona merchandise! My mission as World No.1 is to give back to the sport of tennis – I am so lucky to have gained so much from this wonderful sport, and I want to share that passionate mission with all of you. I would love your feedback on the site and the parts you love, or the parts where you feel we have some work to do. This platform is for you, my fans, so I hope you enjoy being here and please come and visit often. Best wishes in 2019. Stay well. Thank you for this page . Love to read and see what you’re doing. All the best! The website is amazing, I am watching you from 2016, but this year was the most exciting ! 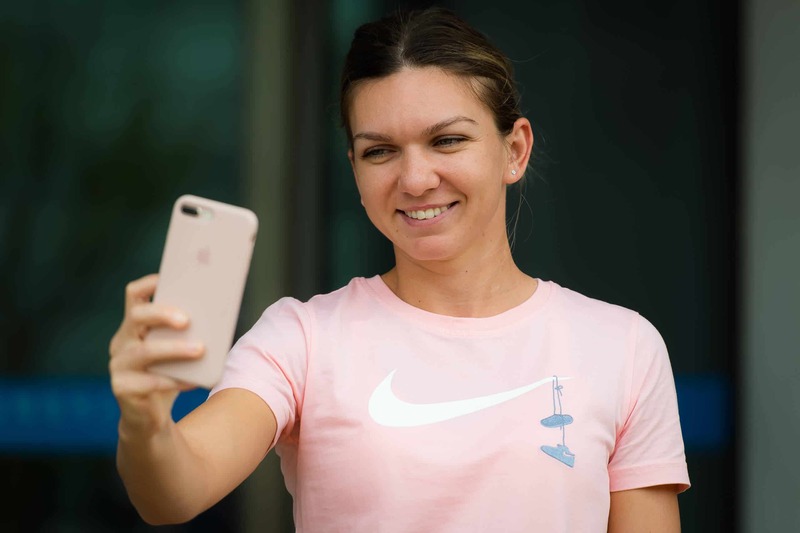 I wish you all the best for 2019 with much success, titles & of course to stay at No1 at WTA ! La multi ani also for the national day ! Huge love from Greece, be strong Simo ! Sa traiesti ani buni cu sanatate si plini de succes, iubita noastra campioana !!! Simona sunt foarte mandra de tine!! !Felicitari pentru tot ceea ce faci! !Iti doresc Sarbatori Fericite alaturi de familie!!! La multi ani, draga noastra Simonica! De ziua Romaniei si a tuturor romanilor. Urmarim fiecare meci de-al tau de oriunde ne aflam in lume. Pe Net, ziare, la TV. Iti dorim, din tot sufletul, mult succes in noul an si sa ne faci fericiti cu victoriile tale in continuare. 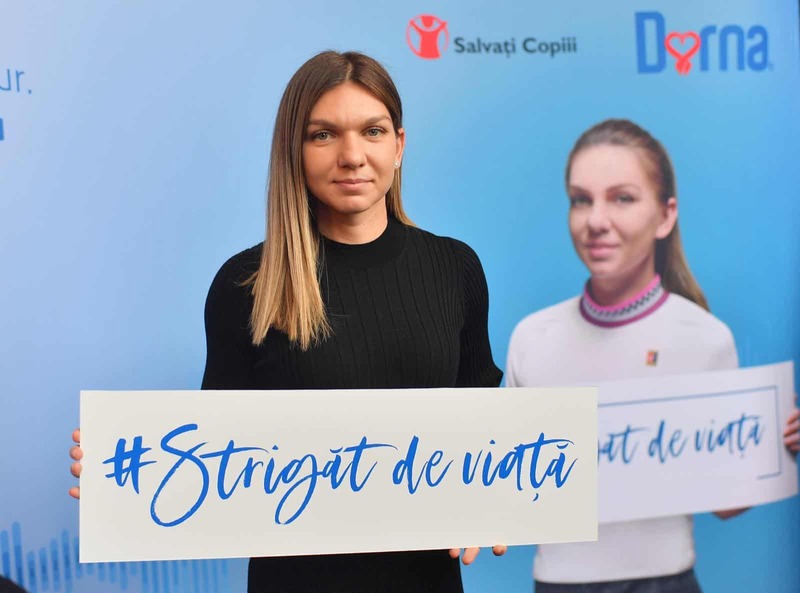 Te imbratisam cu mult drag si iti dorim sanatate, dorinte implinite si Sarbatori fericite! Ileana (o tulceanca) si Constantin (un clujean) Ulici, Stefania si Antonia Ulici si cei doi motani canadieni: Buddy si Nico. O familie de romani care locuieste in Canada. P.S. Te-am felicitat si sustinut si cu alte ocazii, dupa diferite meciuri spectaculoase, de-a lungul anilor, pe YouTube. I’ve been following you on twitter (Ironmahn70) as well as on television, tweeting you analysis and advice (Chris Evert gave me a like! ), watching you grow into 1st a grand-slam champion, and now the world’s #1! Sorry I missed your turn near here in Washington, DC. Glad to see you here, make it easier to follow you in some ways. Good luck going forward, Simona! Can’t wait to see your slam collection grow! Great idea Simona! I wish you the best!! Felicitari pentru tot ce ai realizat! Traim cu emotie (uneori cam mare) meciurile tale.Din “spatele scenei”incercam sa-ti fim alaturi la bine si la rau. Great website! All the best for the 2019 Australian Open! I know you can win! I look forward to see again your crafty drop shots, especially against Serena and Aryna. For them, it’s a nuisance. For you, a joy!